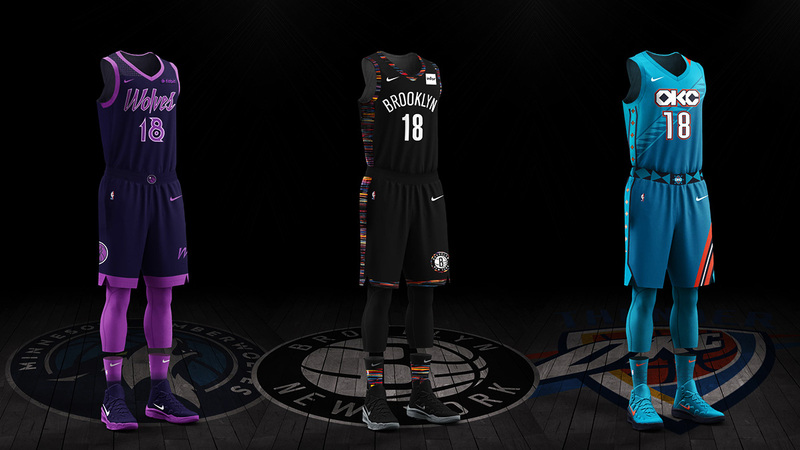 The basketball purist will always go for the white or team color jersey to rep his team, but the alternate "City" editions are there for the hoops fan who wants to rock a kit for the style instead. 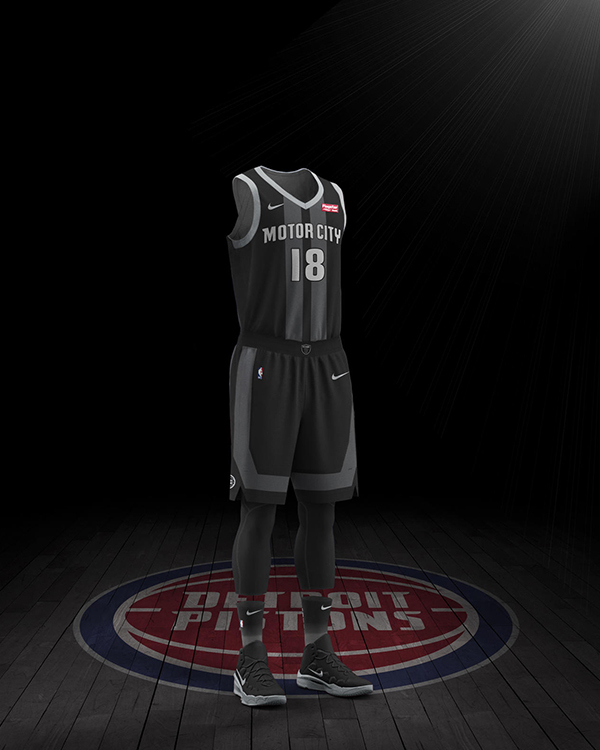 We're not saying that they don't look great on court as well, of course. 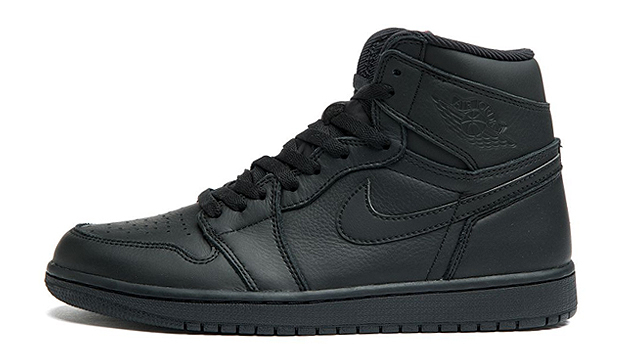 The first batch of Nike's latest features a lot of black cuts, so here's our ranking of who has the best murdered out look alongside the few who opted for a lighter look. 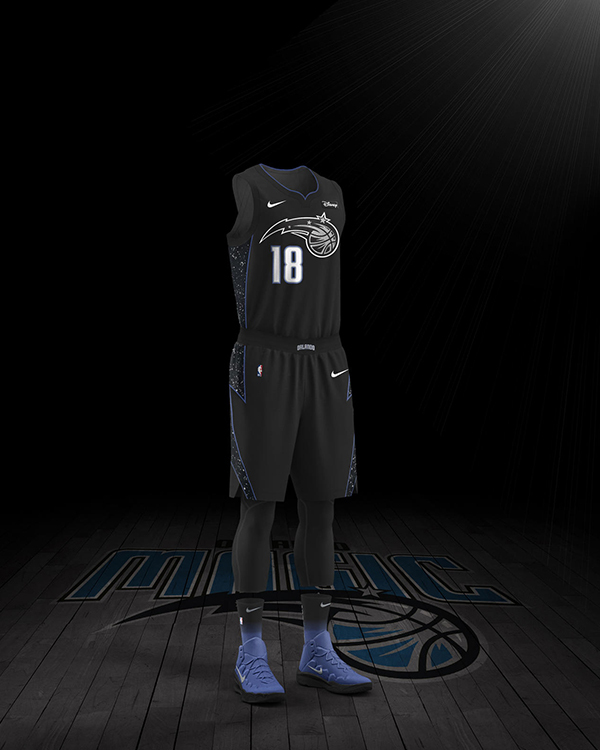 The thick white piping on a black base just looks too dated for 2018/19! The bottom part of this list all have one thing in common: a seeming lack of effort. Nike could've done more with Charlotte's vibrant signature color than this. Not enough drama from the capitol team kit that kind of looks like a rush job for a liga kit. The Bulls four-star motif is the middle of the road, interesting but compared to the next five, it's way less memorable. Hard to pair with your sneaks so it slides down the list but it does lowkey remind us of Jackie Moon. 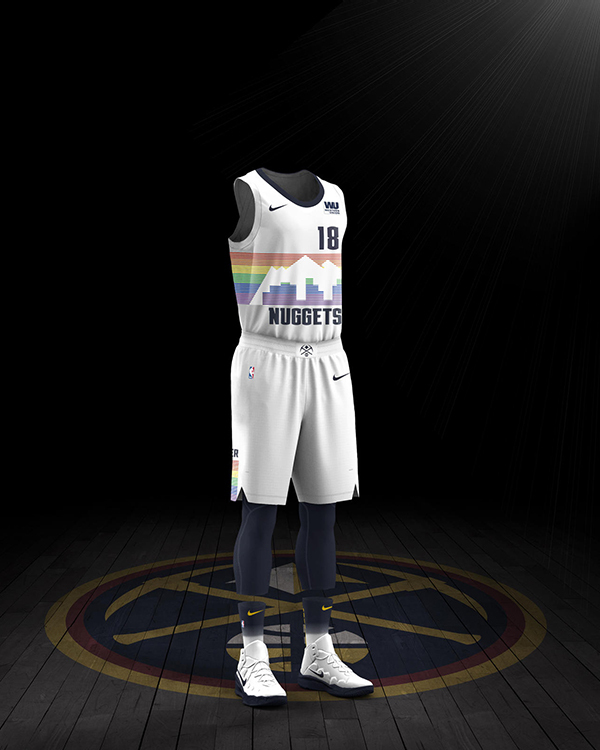 Call it a tie between third and fourth—we like the retro vibe of this Nuggets jersey! But the novelty and athleisure vibe of a grey jersey gets Philly the third place. Possibly a liability for hyperhidrosis sufferers though. 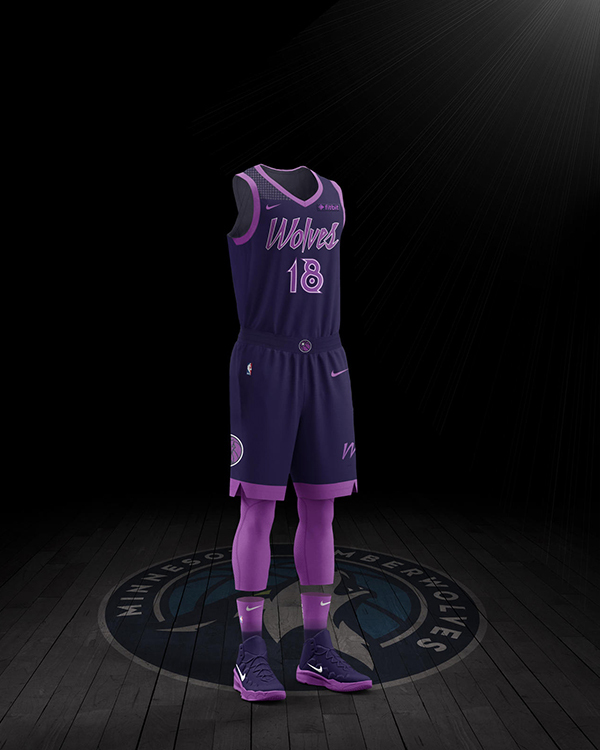 A tribute to Prince and "Purple Rain," the Wolves have always had nice typography and their new City jersey keeps up that trend perfectly. 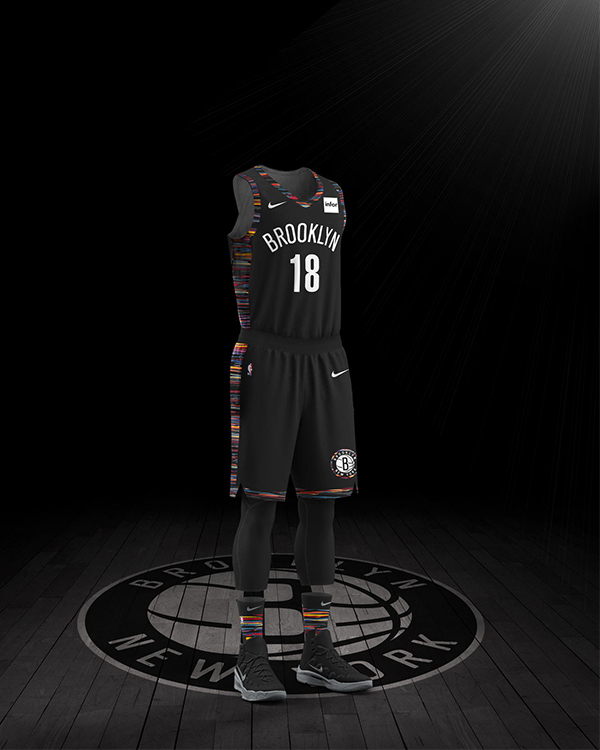 The Black Panther vibe of the Nets is our pick of the bunch, though officially this jersey's design story is inspired by The Notorious B.I.G.